Leather jackets have been the cool guys’ choice attire forever. From Marlon Brando to Hugh Jackman, everybody seems to appreciate the oodles of charisma and presence that a leather jacket adds to their attire and by extension, their personality. A leather jacket goes with anything. Well, maybe not with pajamas, but yes, a leather jacket looks great with any outfit and actually makes the entire outfit pop. Whether it’s blue jeans and a plain white tee or an LBD, pair it with a leather jacket and the outfit says so much more. Leather jackets are like fine whiskey and Pink Floyd. They’re timeless, relevant and always set the standard. 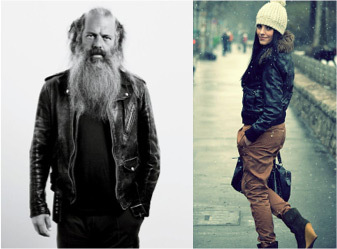 Leather jackets have spelt style for decades and don’t seem to be fading away any time soon. The same leather jacket can be used over years. The key is to keep updating what the jacket is paired with. 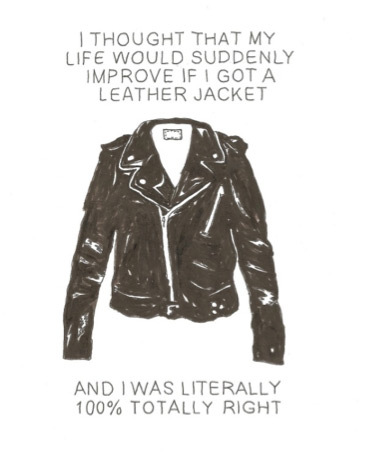 In fact, leather ages beautifully and a leather jacket looks better over time. 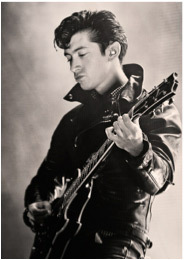 It doesn’t matter how old you are, you’ll appreciate a well-tailored leather jacket and will look amazing sporting one. Leather jackets are rugged. They’re easy to carry around and provide necessary warmth without being too hot. They look stylish even with comfort wear. A dusty biking trip or a hike in the mountains, a leather jacket is your trusty companion. 5. Who doesn’t want to be a rock star? Denims, shades and a leather jacket. All you need, to raise hell, wherever you go. 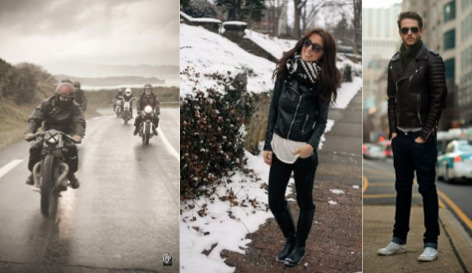 Interesting blog, great information given about leather jackets, was very useful, thank you for sharing this blog with us. First of all in middle range of stuff I have known about three brands that provide and promise best real genuine, top grain or full grain jackets. The three brands are Theo and Ash , justanned, and teekwood. You gives genuine information about stuff as it is in real other tells about genuine leather but after in pinch of times it starts to deteriorating. And finally about why leather? It gives you a formal, a casual, a smart and extraordinary personality. It has all rounder looks that changes the mind of other and well mannered , talks well mannered. I am a biker! I like jacket specially leather jacket. Here is very nice information about of leather jacket. Thank you for sharing this wonder post. I bought a leather jacket from Theo and ash and the feel was like heaven !!! I 'm so happy, I never felt so happy buying a product. I love Theo and ash products and I will buy items in the future also. Thank you for your wonderful quality ! The zips, the buckle and the quality of the leather itself everything is awesome !! !.